In 2009, data provided by the Terrain Camera aboard JAXA’s SELENEspacecraft indicated the presence of three huge pits on the Moon. These pits (aka. “skylights”) were of particular interest since they were seen as possible openings to subsurface lava channels. 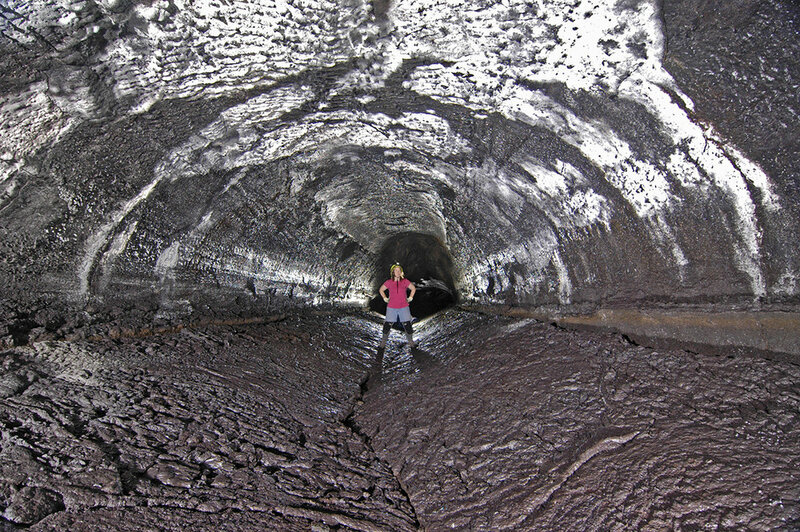 Since then, the Marius Hills region (where they were found) has been a focal point for astronomers and planetary scientists hoping to confirm the existence of lava tubes.